Although scholars have argued both sides of the question with Talmudic rigor, the overwhelming consensus is that he's down for the count. 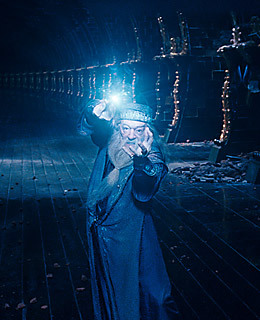 But the afterlife is a mysterious thing in Harry Potter, and Dumbledore may yet have a role to play. Next So who else dies?